You might think that resume writing is a standardized custom around the world for obtaining a job. Yet, as with many East versus West scenarios, the resume you write for a job in the US or the UK, for example, is going to be very different from the one you create for the same job in Japan. 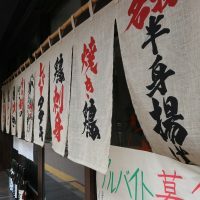 Throughout the years, culture alters the way we present ourselves on paper, so it should be no surprise that the Japanese have come up with their own system of resume, or rirekisho (履歴書) writing. Knowing how to write a Japanese-style rirekisho is one way to ensure that you can achieve your dream of living and working in Japan. 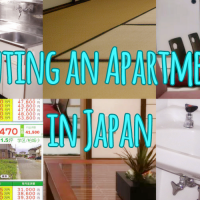 Keep the following advice in mind when applying for a Japanese job. Though some companies do have their own application forms that ask for various details, the general layout and information they ask from you is more or less the same. Depending on how you are asked to apply to your job, you may either be allowed to download a digital template or be asked to mail in a handwritten version. Most companies still prefer a handwritten copy, but if you are unsure, it’s okay to ask. Rirekisho should be filled out in black ink and have no visible signs of correction tape or fluid. Never photocopy a single rirekisho for multiple uses. Rewrite the form every single time. Also, be aware of how you are listing your dates. Many rirekisho templates continue to use the Japanese style called nengo (年号). An example would be 平成28年. Lastly, remember to use polite form or keigo when giving statements or thoughts. Try the free TalentHub CV maker! 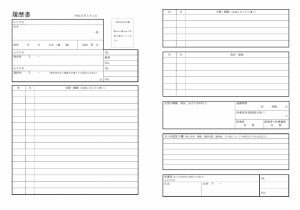 Just 5 minutes to complete your Japanese formatted CV. While Western styled resumes do not usually ask for a photograph, Japanese ones do. This might be quite shocking, especially for those who come from an environment where the employer doesn’t know your face until the day of the interview. But in Japan, it’s the opposite. Employers look at the photograph to judge how professional and presentable you look. 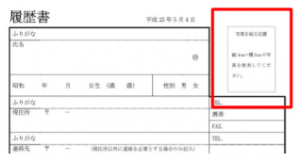 You put your photograph in the top right corner of the resume sheet, where you see the square marked with the following statement: 写真を貼る位置. Do not tape the photo. Glue it. What you wear in the photo also matters. Consider wearing the traditional interview outfit—a black suit with a white collared shirt. Men typically pair that with a conservative tie. 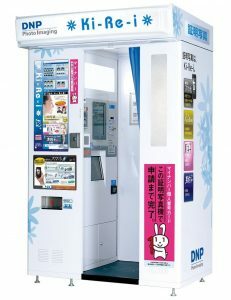 There are plenty of photo booths—not purikura—throughout Japan that offer you’re the option to choose rirekisho or passport photos. Look for ones like the booth shown below at train stations, ward offices and similar outlets. Caption: Credit to Google Images. Though writing your name and date of birth shouldn’t pose much of a challenge, the personal information section may actually be the most confusing part. First, you have to write your name. Some may be tempted to write their name in hiragana and then have the furigana in katakana for pronunciation purposes. However, for Westerners, write your name in the Roman alphabet and add the katakana furigana. Write your date of birth in nengo format. Also, do not forget to circle the appropriate gender. There is 男 for male, and 女 for female. Next, you will see a place for contact information. Modern rirekisho often have a space for cell phone numbers and email addresses. 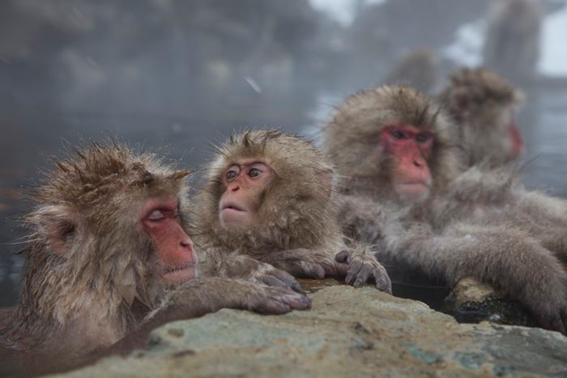 Most of the time, if you are currently in Japan while searching for a job, the employment officer is going to want to call you instead of using email. That is the address for the Tokyo Regional Immigration Bureau, by the way. 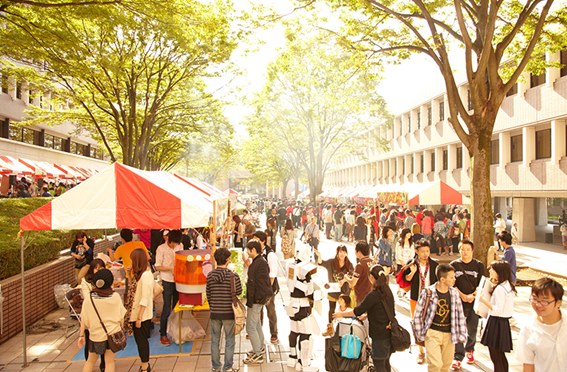 Rirekisho templates may or may not separate the section for academic and employment history. If the one you are using does, there will first be a gakureki (学歴) box followed by a shokureki (職歴) box. There will be spaces for year and month on the left hand side as well as another spot for listing work or school name, location, entrance/graduation/leave. 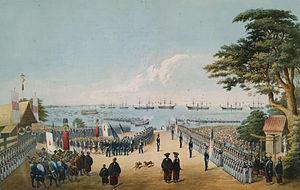 Non-Japanese applicants should begin with their school history in chronological order. Each school should have two lines for matriculation and graduation. Begin at kindergarten or elementary then work your way into university. For university or technical schools, list the name, faculty, majors , minors, and department. If there’s a separate section for employment history, move on. If not, then leave a line after your academic record and write 職歴 in the center of the larger column. 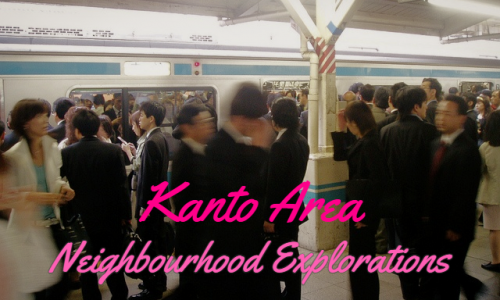 In the same way you wrote out your gakureki, do the same for the employment history. State when you entered the company (入社) and when you left (退職). 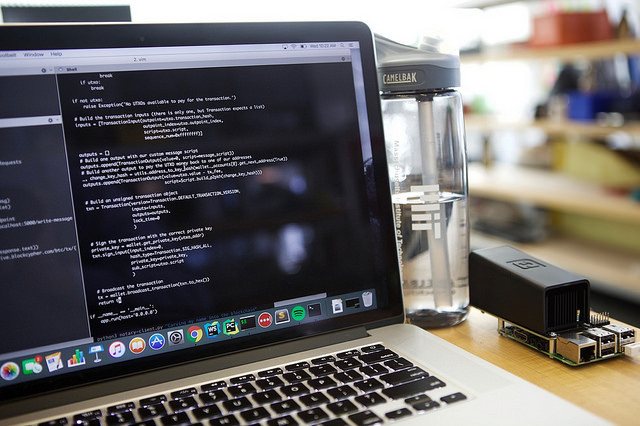 Use this section to list your qualifications, certifications, and licenses. 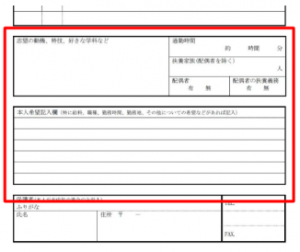 If you have JLPT certificates, list them here. University degrees don’t have to be included. The final view sections have to deal with miscellaneous information may seem rather unimportant at first but are actually vital. This is the section where you talk about the reason you want the job (志望動機), giving you an opportunity to display Japanese skills, creativity, and motivation. Other parts of the section ask about your commute time (通勤時間), number of dependents (扶養者), and marital status (配偶者). 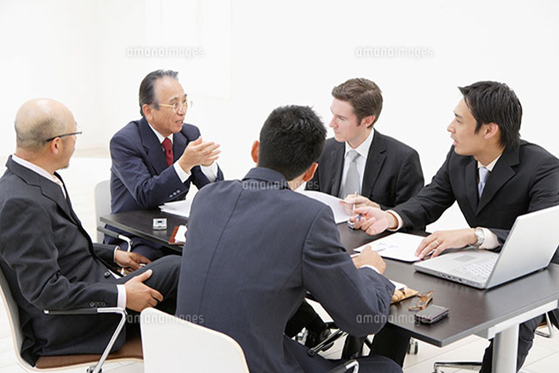 Lastly, there should be space for you to discuss hopes, dreams, and desired salary. 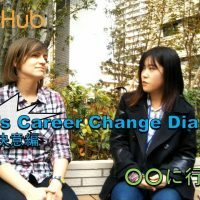 If you would prefer negotiating salary face-to-face, feel free to write down “ご相談させていただきたいと思っております”. Getting a job in Japan begins with having a proper resume. 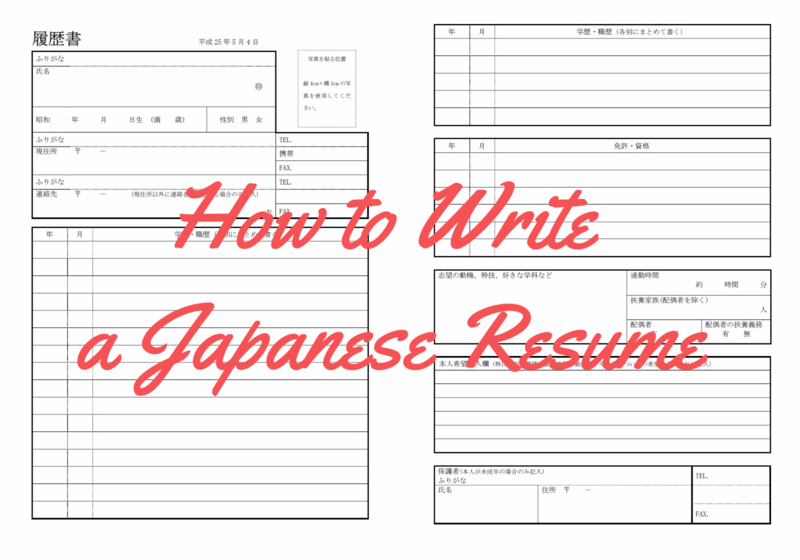 Though you may have a winning Western resume, go the extra step to provide a Japanese resume. This will not only show that you truly want the job but that you also will be open-minded about customs and norms. 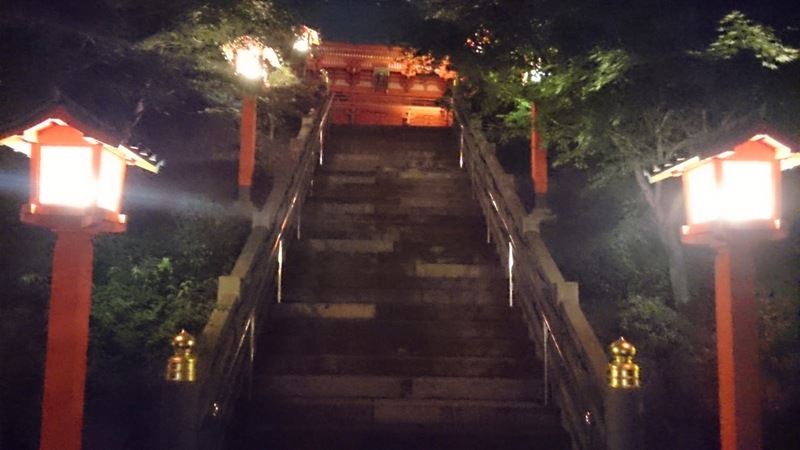 By following the tips listed in this article, you will be able to create an outstanding Japanese rirekisho that will earn you plenty of interviews. 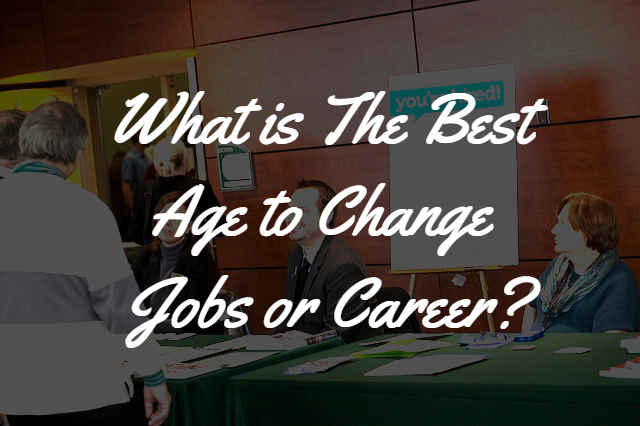 What Is The Best Age to Change Jobs or Career?